3 YRS Bueco Co., Ltd.
4. Electronic expansion valve (EXV) utilization, several compressors connected in parallel lead to more economical operating cost. 5. 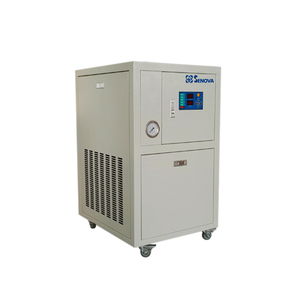 Exceptional endurance tests ensure superior reliability for minimizing chiller down-time. 3.Electronic expansion valve precisely control refrigerant flow and improve unit efficiency. 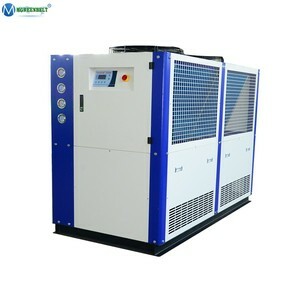 Alibaba.com offers 71,926 air air chiller products. About 56% of these are industrial chiller, 17% are industrial air conditioners, and 1% are electronics production machinery. A wide variety of air air chiller options are available to you, such as free samples, paid samples. 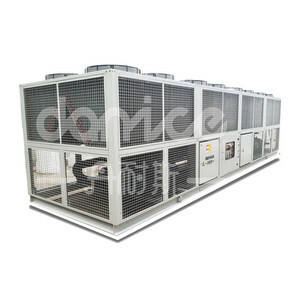 There are 71,926 air air chiller suppliers, mainly located in Asia. 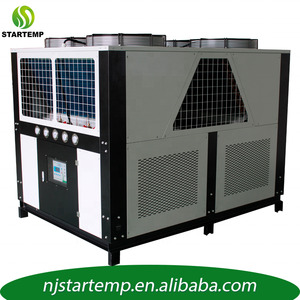 The top supplying country is China (Mainland), which supply 100% of air air chiller respectively. 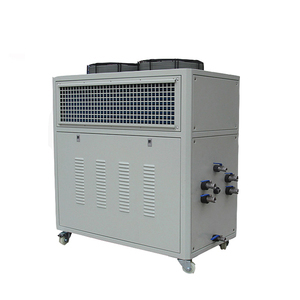 Air air chiller products are most popular in Domestic Market, Southeast Asia, and North America. You can ensure product safety by selecting from certified suppliers, including 33,756 with ISO9001, 9,475 with Other, and 5,575 with ISO14001 certification.